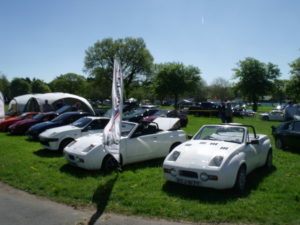 Midas Owners Club 30th Anniversary – Kit Car Magazine starts our celebrations. 2015 sees the 30th anniversary of the founding of our club and a range of celebrations have been planned for the year. 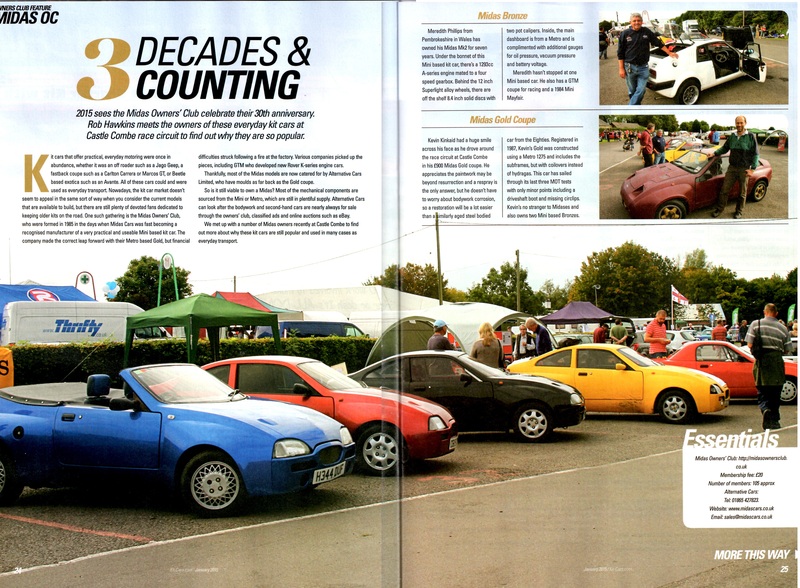 To help kick off our celebrations, Rob Hawkins of Kit Car magazine visited us at Castle Combe in September 2014 to prepare a feature on the club and some of its members. 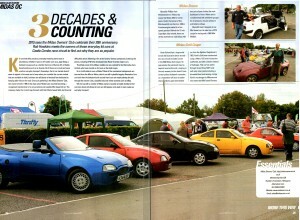 This was published in the January 2015 edition of Kit Car and the result can be seen to the right.